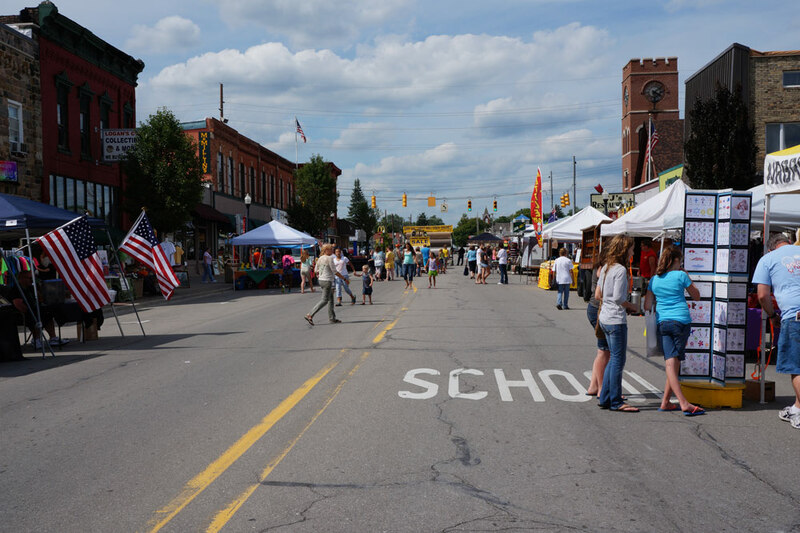 Each year during the last weekend of July, the small but enthusiastic town of Yale, Michigan celebrates the world famous Yale Bologna Festival. Thousands of people gather and joyfully consume tons of Yale Bologna! You don’t have to wait for the festival to enjoy Yale Bologna! Each week hundreds of fresh smoked Yale Bologna rings are made with great pride as C.Roy, Inc. continues its heritage and history as the original makers of Yale Bologna. Make plans to come on over the last weekend in July and have some fun at the festival. You can watch the crowning of the king & queen, and the prince and princess of Yale Bologna! There’s lots of fun for all ages. See you there!